NeuroVue® Dye Filter is useful for neuronal tract tracing studies of up to 3-4 weeks. 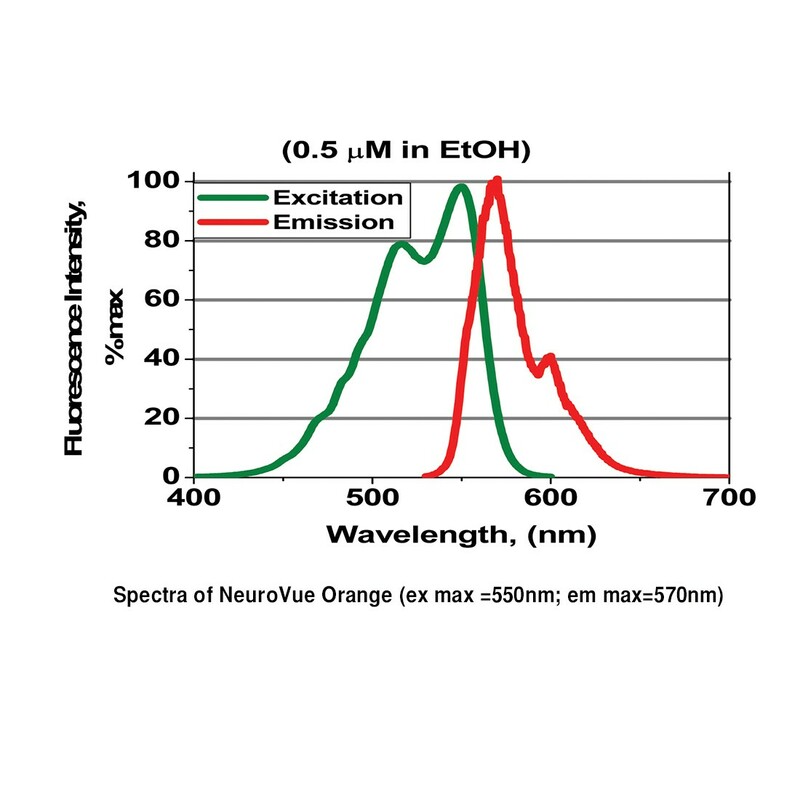 Spectrally compatible with eGFP and YFP in many systems, and NeuroVue® Maroon, & Jade. Spectral unmixing required for use with NeuroVue® Red.